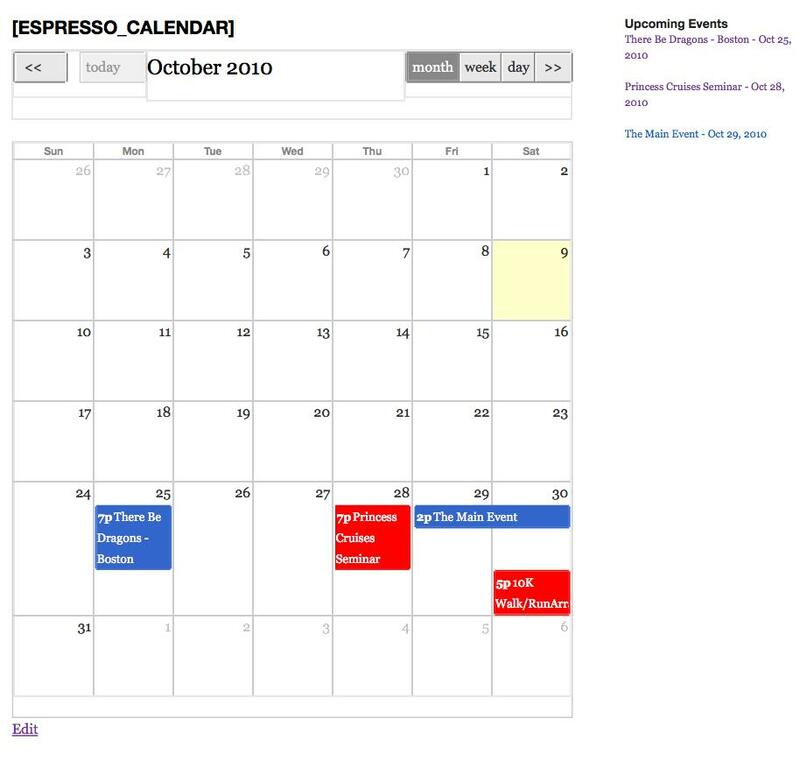 We’d like to announce the most advanced version of Event Espresso. Version 3.0.17 makes improvements upon the existing features and paves the way for new ones. See the release notes for complete details and upgrading. A rewritten registration system to allow for easier customization. A rewritten payment gateway system to allow for additional payment gateways. 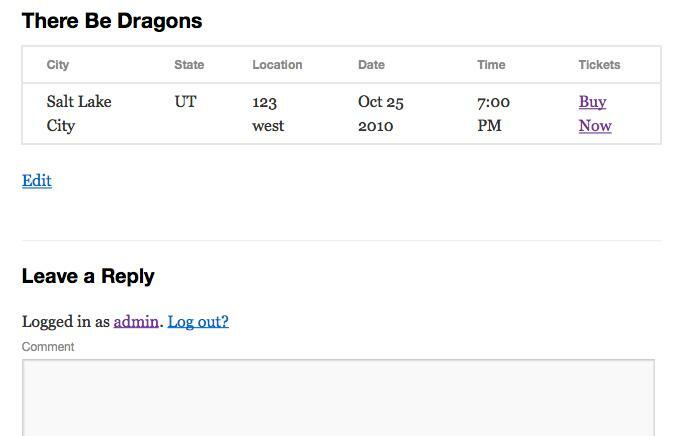 Added a custom email manager to create customized emails for use in multiple events. 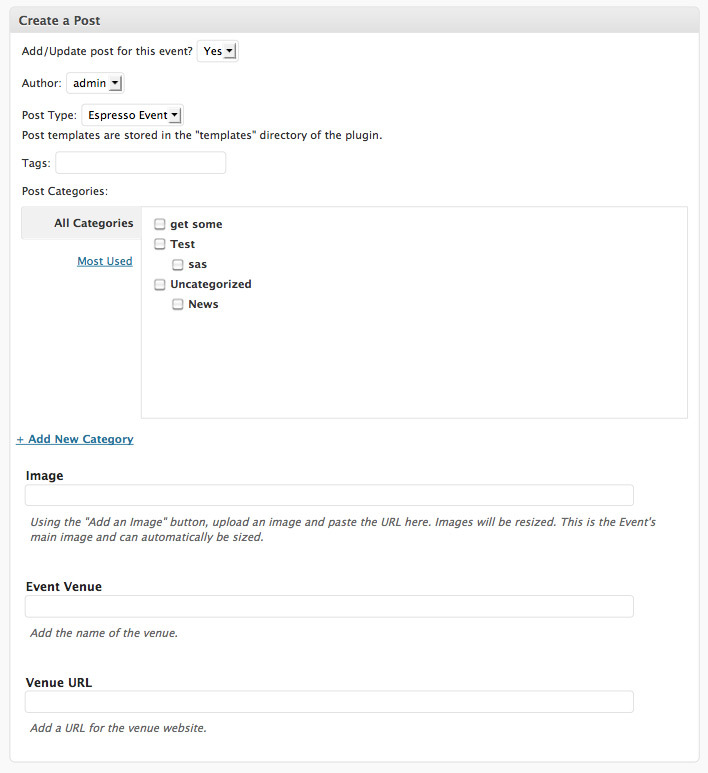 Added support for custom post types and shortcodes for posts. 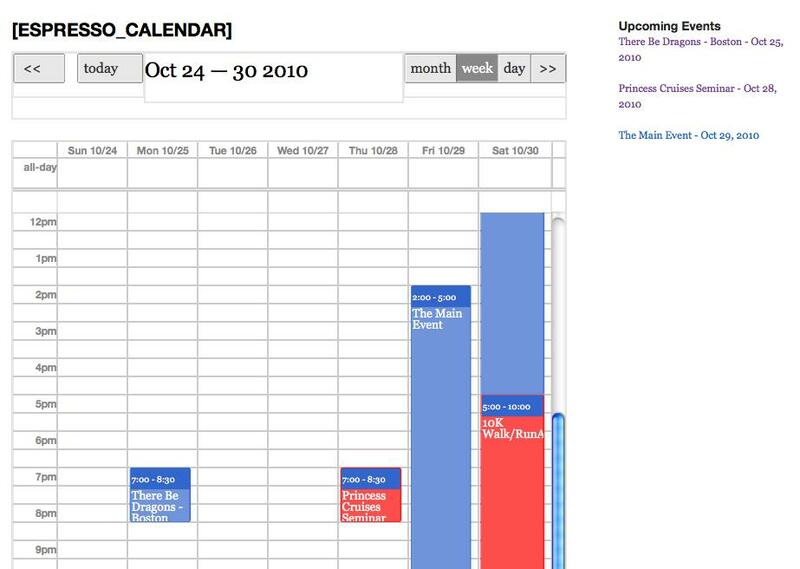 Added support for the Recurring Events Manager addon. Added address2 field for event the address. Updated the event_espresso_get_price function to include early pricing in the display. Fixed coupon system on the attendee list page. 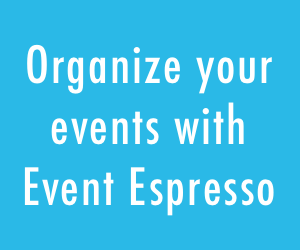 Added the espresso_event_category_data($event_id) function to get the category details of an event. 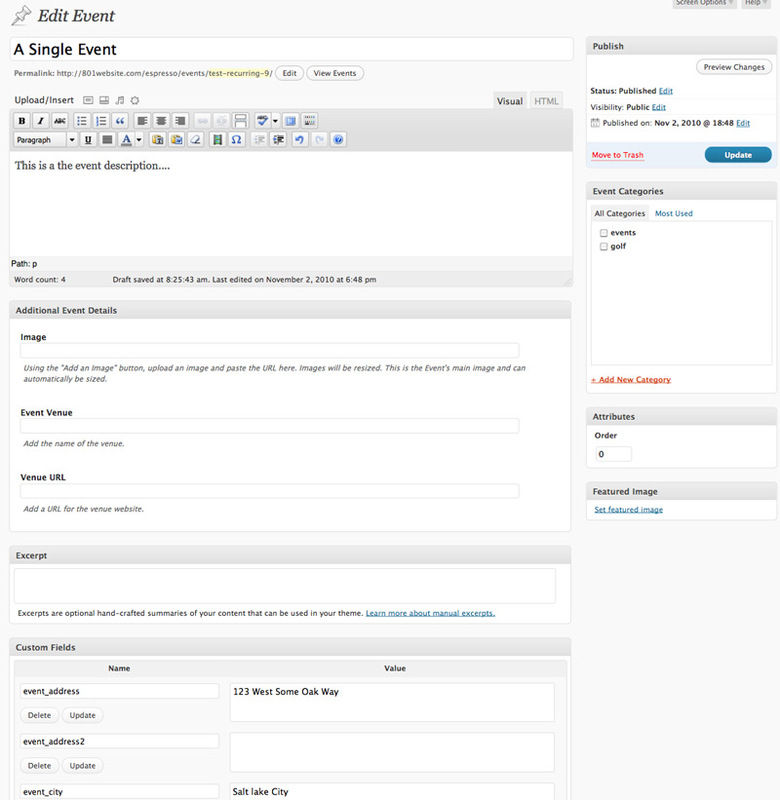 Added a “Secondary” status to to events. 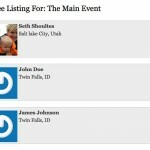 This will allow events to be set up as a secondary status for use as overflow or waiting list events. 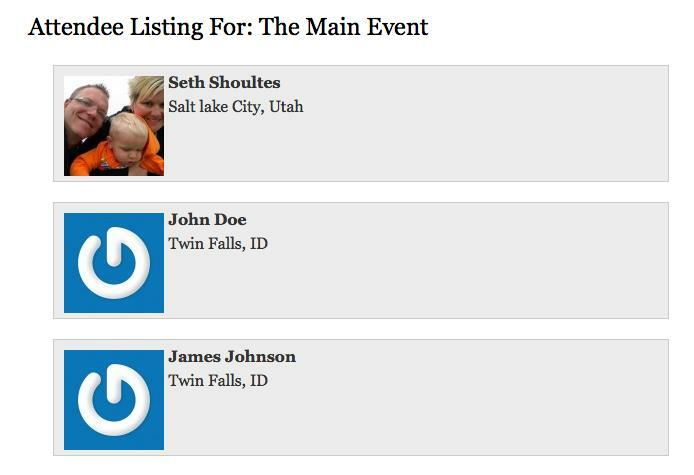 Added an export all attendees (for all events) button. External Registration URLs. Can be used to link to external websites or registration pages. See the release notes for complete details and upgrading.